My favorite restaurant is FINALLY hosting a Gluten-Free Dinner! We did one when Chef Tom was at Bistro Aix a few years ago and it was a blast. 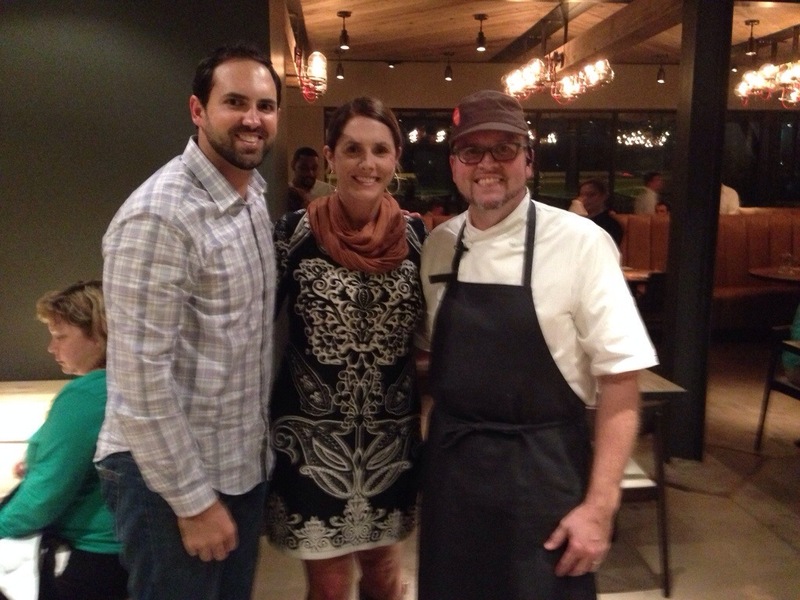 So happy that he is doing it again at his new restaurant! Join Moxie Kitchen + Cocktails on Monday, April 13 at 6:30pm for a special Gluten-Free Dinner hosted in their Cowhide Room. Chef Tom will prepare a three-course, family style menu featuring some of their newest Spring dishes (all GF, of course!). Cocktail and wine pairings will complete the evening, along with a cooking demo by Chef Tom! Only $69 per person, includes tax + service PURCHASE TICKETS HERE!